Are you taking a moment to appreciate the history we are likely witnessing? The NHL realignment has moved all of the Original Six teams to the Eastern Conference except Chicago, leaving another Original Six Stanley Cup match up unlikely in the near future. You may have heard once or twice or 46 times that this is the first Cup run featuring Original Six NHL franchises since 1979. If it took 34 years to get an Original Six match up with two teams in the West, will it take 68 years now that there’s going to be only one team in the West? Most of us who follow hockey can name the Original Six with no problem: Boston Bruins, Chicago Blackhawks, Detroit Red Wings, Montreal Canadiens, New York Rangers, and the Toronto Maple Leafs. These were the six teams that comprised the National Hockey League for the 25 seasons between the 1942–43 season and the 1967 NHL Expansion. The Original Six are still active franchises in the league, but do you know the story of how these teams became the six? The NHL consisted of ten teams during the 1920s but the financial difficulties of The Great Depression caused them to lose the Pittsburgh Pirates, Ottawa Senators, and Montreal Maroons. The seventh team, the New York Americans (nick-named the Amerks), was the third expansion team in the history of the National Hockey League (NHL), the second to play in the United States, and the first to play in New York City. A year after the Boston Bruins became the first NHL team based in the US, Bill Dwyer bought the Hamilton Tigers, who had had been suspended from the league after going on strike for higher pay. Dwyer, New York's most-celebrated prohibition bootlegger, announced his team would be named the "New York Americans". They entered the league for the 1925–26 season along with the Pittsburgh Pirates, becoming the second and third American-based teams. On December 15, 1925, in front of 17,000 fans, the Amerks opened their first season by losing to the Montreal Canadiens 3-1 at Madison Square Garden, and they finished their first season in fifth place. The following season Garden management, who were impressed with the popularity of the Americans, went out and landed an expansion team that would share the Garden, despite promising a year earlier they would not try to start a team of their own. That team? The New York Rangers. Both the Rangers and the New York Americans would play their games at Madison Square Garden. The Americans struggled both on and off the ice. Prohibition was ending and Dwyer was finding it difficult to make ends meet. After the 1933–34 NHL season, having missed the playoffs for the fifth straight year, the Americans attempted a merger with the equally cash-strapped Senators, only to be turned down by the NHL Board of Governors. 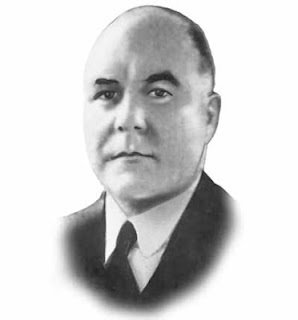 At this point Dwyer, after a failed attempt to sell the team, abandoned the Americans franchise, causing the NHL to assume control for the 1936–37 NHL season. Red Dutton, a former defenseman, took over the running of the team that was still saddled with debt acquired under Dwyer. World War II was in full swing. Canada entered World War II in September 1939 and left the team’s roster in shambles. The debt, combined with the depletion of talent and wartime travel restrictions, forced Dutton to sell off his best players for cash. The Americans days were numbered. Dutton changed the team's name for the 1941–42 NHL season to the "Brooklyn Americans". He had every intent on moving the team to Brooklyn, but there was no arena in the borough suitable enough even for temporary use. The team practiced in Brooklyn but played in Manhattan. After that season, the Americans suspended operations for the war's duration. In 1946, the NHL canceled the franchise but the records state list the Americans as having "retired" from the league in 1942. 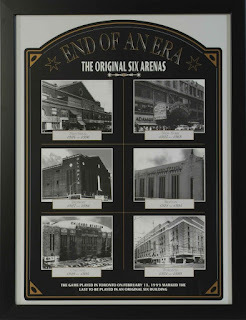 The demise of the club marked the beginning of the NHL's Original Six era from 1942 to 1967, though the Amerks' franchise was not formally canceled until 1946. 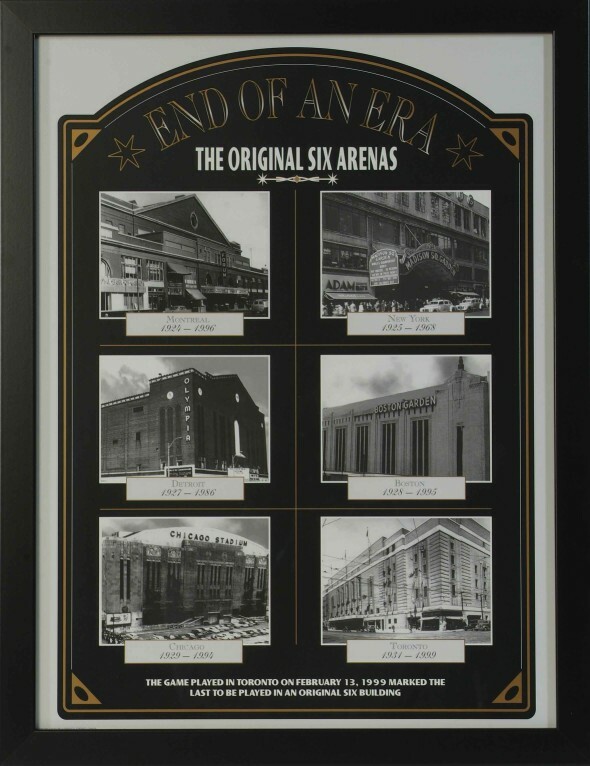 The Original Six enjoyed exclusivity until 1967 mostly because the owners were staunchly against allowing other teams to join for fear of diluting their profits, but there were other issues in those days. The Original Six era has been criticized for having a playoff system that was too easy (only two teams were eliminated after the regular season). Montreal dominated during those years. They never missed the playoffs between ’42 and ’67 while Detroit and Toronto only missed the playoffs three times leaving the other three teams to duke it out for the fourth spot. In those days, there was a rule that each team had exclusive rights to negotiate contracts with promising local players within 50 miles of its home ice. If a player was not within the 50-mile limit, that player was free to field offers from any team. Boston, Chicago, and New York were put at a competitive disadvantage as not many hockey players came from urban areas in that time. This practice limited player movement, and as a result the Original Six rosters were very static. This practice also lead to the league being mainly made up of Canadian players. There was an overwhelming anti-American bias during the 50s because very few all American-developed NHL players were getting a chance to play in the NHL. Almost all USA born players played for the Chicago Blackhawks, whose owner, Major Frederic McLaughlin, was a fiercely patriotic man who tried to stock his roster with as many American players as possible. The league tolerated corruption in those days. At one point, for instance, Red Wings owner James E. Norris (yes, that Norris) effectively owned the Blackhawks as well, and was also the largest stockholder in the Rangers. He had significant influence over the Bruins by way of mortgages extended to the team to help keep it afloat during the Depression. This led some critics to joke that NHL stood for "Norris House League”. Norris' financial group did not invest in Boston, Chicago, and New York. The evidence of this effect on hockey can be seen in the lineage of Lord Stanley’s Cup: every Cup from 1941 and 1970, (except for Chicago in 1961) was won by the Red Wings, the Canadiens, or the Maple Leafs. The owners had absolute control and they wielded it like a sword over the players. Any player who made waves and got on the bad side of an owner was either traded out of town or sent to the minors. This practice was famously exemplified in Ted Lindsay of the Red Wings who, after advocating for a players' union, was sent to the last-place Blackhawks. With no representation, labor conditions for the players suffered. Medical bills were paid for only two months after an injury, when they were reassigned relocation costs weren’t covered and, they did not share in the funds of promotions such as trading cards. In the earlier era, players were allowed to play other sports, such as lacrosse, for money in the off-season, but this was disallowed in the standard Original Six-era contract. The last straw for the players of the Original Six came in the form of the pension plan. Formed in 1946 under the auspice of player benefit, the plan was as corrupt as the owners who held control of the money. The pension plan was kept secret and large amounts of money hidden. This led to several players' disputes, including a 1957 anti-trust action and attempted union formation. 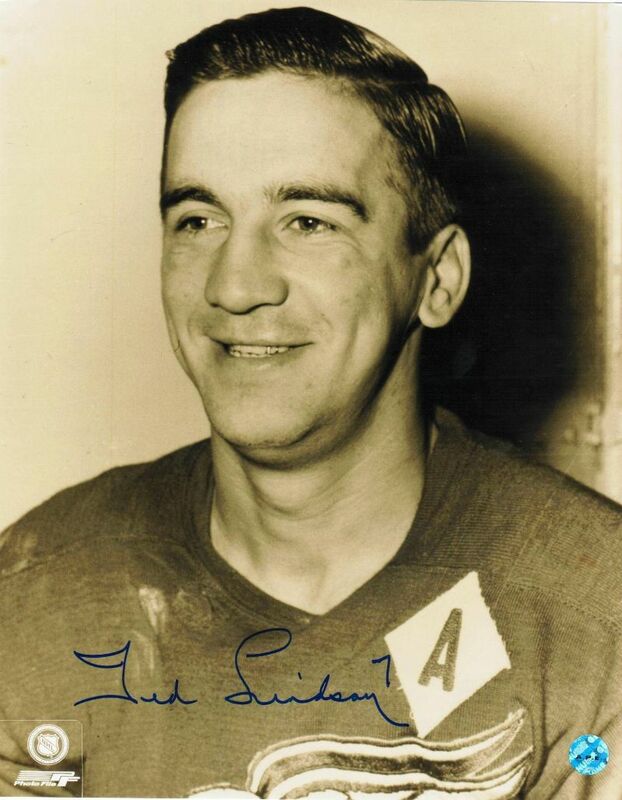 The first union was formed in 1957 by hockey players Ted Lindsay of the Detroit Red Wings and Doug Harvey of the Montreal Canadiens after the league had refused to release pension plan financial information. That union would be broken by the powerful owners but it paved the way for the eventual formation of the current NHLPA and the expansion of the NHL in 1967. We look back at the days of the Original Six with much reverence and respect but that era was filled with corruption, greed and player oppression. When we celebrate the Original Six, we may feel we are paying homage to pioneers of the game, but it’s hard to forget the greed, the control of Norris, nor the mismanagement of Dwyer.